Lagos, Nigeria (CNN) When one of Africa’s biggest pop stars, Tiwa Savage said she doesn’t think men and women are equal during an interview on a Nigerian radio station, it generated fierce debate, one that mostly played out on the country’s social media feeds. Savage isn’t the only Nigerian female celebrity polarizing audiences with her opinions on gender roles and feminism. In the same interview, DJ Cuppy acknowledged the difficulties women in Nigeria face, saying “I had to leave Nigeria to realize my power because a lot of times as a woman you are constricted to what you can do and what you can achieve,” she said. To many Nigerian feminists, Cuppy’s comments appeared in-line with feminist ideals. But a month later in an interview with a local radio station, she declared that she doesn’t consider herself a feminist anymore. “I don’t like people who are hypocrites. People are out there speaking about women rights, but behind closed doors are doing crazy things,” she said. “I would never come out as a feminist because I’m in a male dominated industry so I have certain scenarios where… I deal with men on a day to day basis and I realize they are always going to think they are better than women,” she added. DJ Cuppy went on to imply that constantly fighting for women’s rights wouldn’t necessarily lead to a desired change. “If I literally sat down all day and spoke about how hard it is being a woman I wouldn’t have time to be here…because I would be somewhere in Alade market talking about how women need better rights,” she said. This spurred many comments by Twitter users on topics of gender equality, class privilege and what some consider a fear of the word feminism itself. But while these celebrities’ views are no doubt powerful, they do not impact government policies that affect women. However, the views of women who aspire to be in political positions could have a policy impact on the fight for women’s rights. 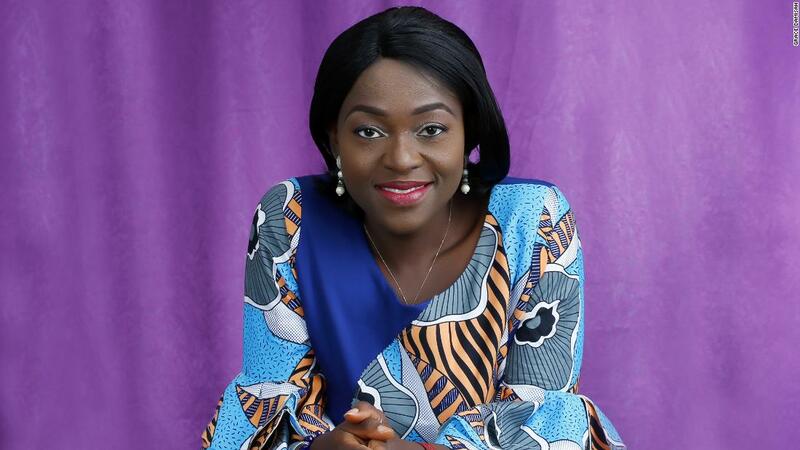 So when Eunice Atuejide, a female presidential candidate in Nigeria’s 2019 elections, proclaimed that she was “not a feminist,” an even fiercer debate ensued. 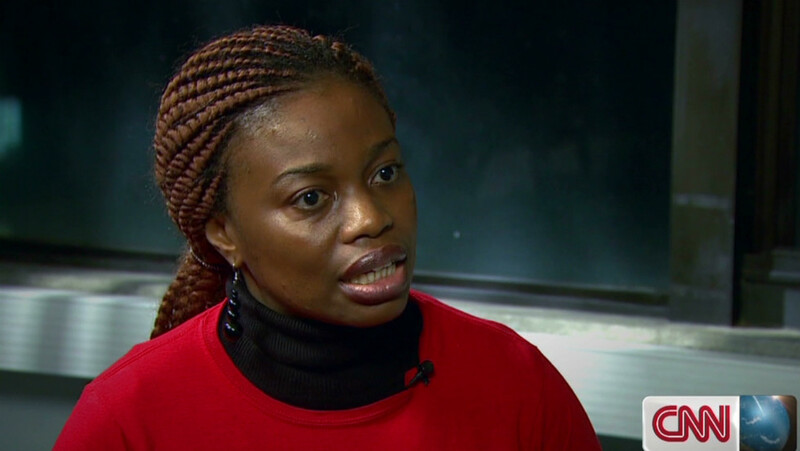 Atuejide said last week on a local radio station that Chimamanda Ngozi Adichie, the Nigerian author of “Half of a Yellow Sun,” is “an extremist.” Adichie’s book format essay, “We Should All Be Feminists,” was given to every 16-year-old in Sweden. Nigeria’s 2019 election comes at a time where gender equality is a global goal the country is still struggling to achieve. The World Economic Forum 2017 Global Gender Gap report ranked Nigeria 122nd out of 144 countries listed. As of 2018, Nigeria still hasn’t passed the 2011 Gender and Equal Opportunities Bill — and has faced criticism for that failure. 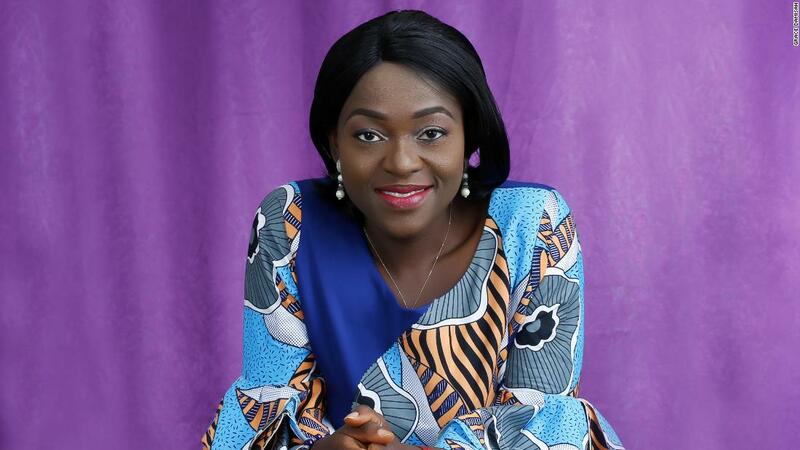 Ayisha Osori, the Nigerian author of “Love Does Not Win Elections“, responded with some damning statistics on the absence of women in Nigerian politics. “There are some states in Nigeria like Jigawa, Kebbi and Sokoto that, since 1999, haven’t elected a woman for any positions. Federal, state, local — no woman has been elected,” Osori told CNN. “Only five female ministers and deputy governors in the country. We have no female governor, female president or [vice president],” she added. Given these numbers, Atuejide’s views on the importance of feminism are even more puzzling, according to Osori, who believes that Atuejide’s decision to run is, in fact, a feminist one. “Any woman who runs for any leadership role in a very patriarchal system like Nigeria, a country where the representation of women in politics is extremely low,” Osori said. “You are a feminist. Not even just by labels, but by what you are trying to achieve — because you are basically saying, my voice counts, I count as a human being and I have the right to be in this position,” she added. Some who question the meaning of feminism in Africa see it as irrelevant in African culture, viewing it as a western import. This particular movement was led by women in southeastern Nigeria as a revolt against policies imposed by British colonialists. Atuejide, 40, a lawyer, is one of six women running for the highest office in Nigeria’s 2019 elections. “It just struck me that we needed to have good people, people with integrity to get involved in governance. We were wrong to have left our affairs in the hands of people who really had no good intentions for the general populace.” Sonaiya added. While Sonaiya feels she got support from both male and female citizens, she also received some disapproval as a woman running for office. “I remember once being on a radio program and one man called in and said ‘come and just go back to your kitchen’. But then you remember that our President himself had said that his wife belonged to the kitchen and to ‘the other room’. But this did not affect me one way or the other. “I was focused on my running and I expected that there would be different opinions about what I was doing,” said Sonaiya. This was as a response to her criticism of his leadership, where she suggested she might not vote for him in the next election. “He is yet to tell me but I have decided, as his wife, that if things continue like this up to 2019, I will not go out and campaign again and ask any woman to vote like I did before. I will never do it again,”said Aisha Buhari. 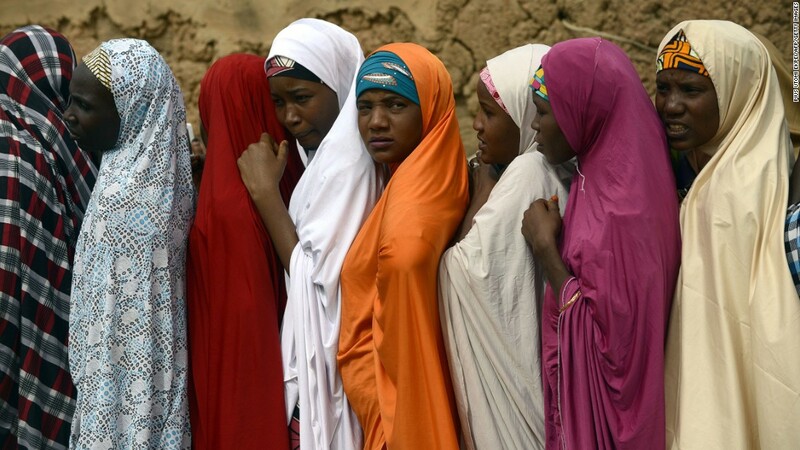 Three years after Sonaiya’s run for president, more Nigerian women are following her lead. 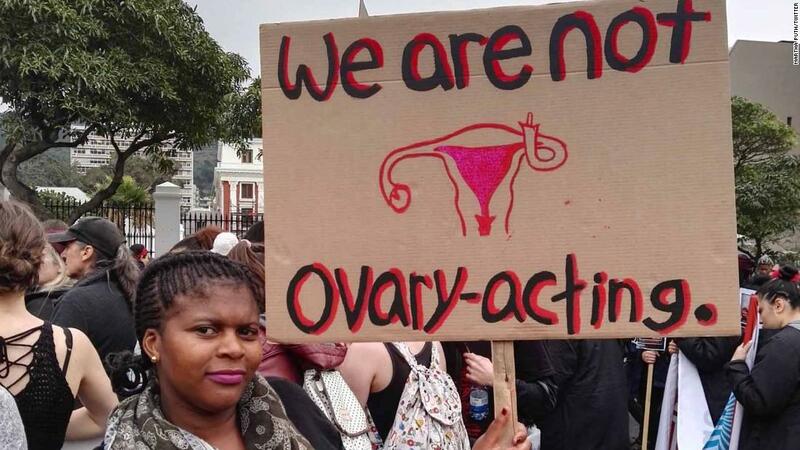 Although just not under the banner of feminism, or even gender. Atuejide campaign slogan is “A Nigeria For All” and she claims she has a plan to promote equality: “by allowing people to compete in the same conditions, ” she said. Atuejide does acknowledge that she faces challenges. “We have to deal with our religious ways of seeing things,” she said. Given the divided social media responses to these women’s views on feminism, it is clear that feminism is still considered a controversial subject in Nigeria that will continue to be a hot topic for discussion.